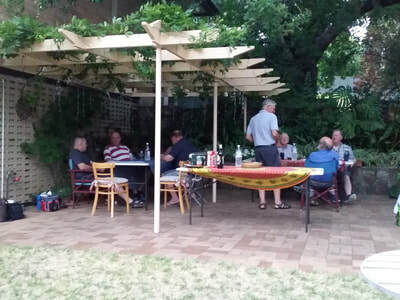 The long awaited Men’s Fellowship Gathering was held at the residence of David & Jenni Poole on Friday February 9th 2018. 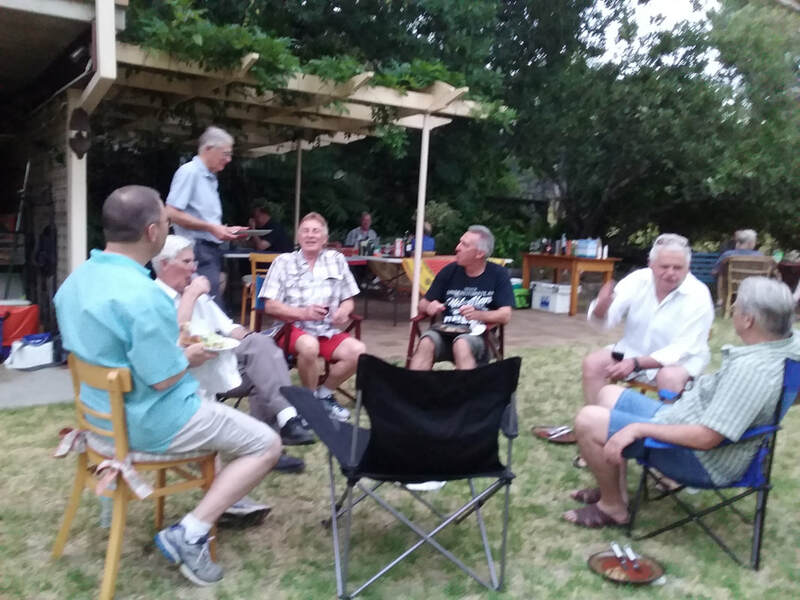 The evening was very well attended and everyone enjoyed great food and fellowship ,,, plus for a few energetic folk there was tennis! 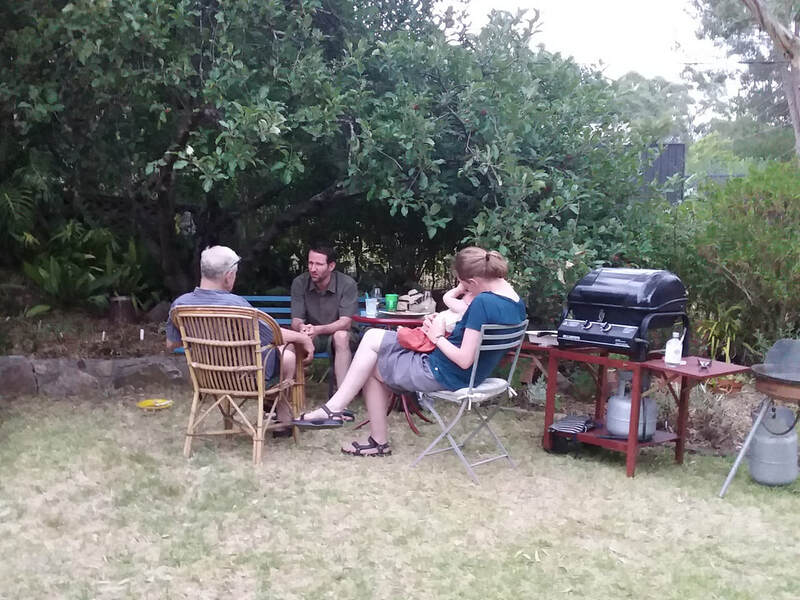 The parish is most appreciative for Jeff organising the evening, and cooking the BBQ and of David and Jenni Poole for their hospitality and for food.